Grammatical revision of first section: Under the theme of “It's Smart", 2018's International Home + Housewares Show（IHA）was held in Chicago from March 10th -13th. 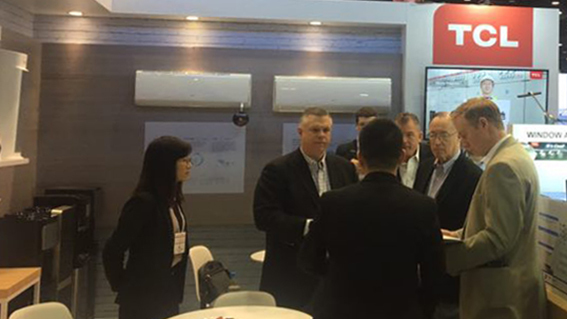 As one of the leading enterprises of true intelligence AC in China, TCL showcased its latest smart ACs including the Elite series split AC, TTW, portable AC and dehumidifier. 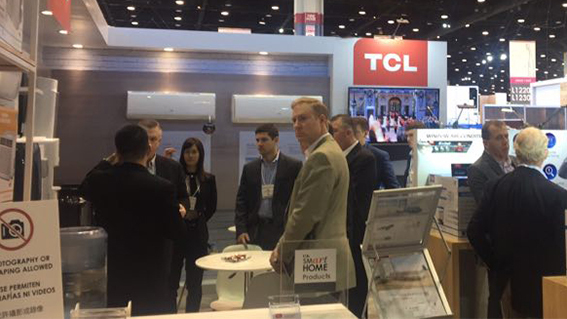 Second section revisions: TCL's voice-controlled window ACs impressed visitors with its outstanding convenience and intelligence while being controlled by WiFi. These products are desired in markets of intelligence such as America. Other show-stopping features include 360° air supply, low noise operation, trending design, etc. 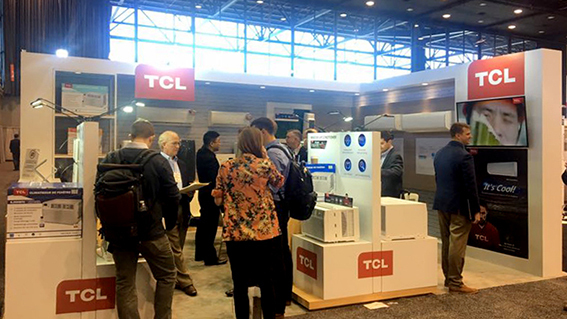 TCL portable ACs and dehumidifiers are also the stars of the Expo. 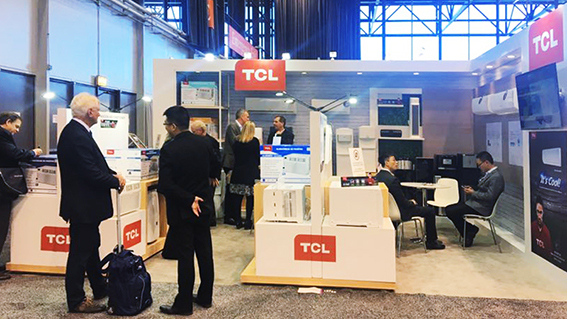 Compared to other ordinary brands, more and more users worldwide acknowledged TCL’s top leading portable AC and dehumidification technologies such as its auto-evaporative operating system. Being a perfect combination of technology and art, the TCL Elite series is displayed at the scene. It is known for its safety and high reliability, including its fire-proof electric box and optimized duct system with lower noise operation, better condensate water flow, etc. Third section revisions: Preserving progress in R & D and industrial capabilities reinforced TCL AC’s product reliability. In 2017, TCL achieved a sales breakthrough of 10 million air conditioners. This year, TCL has made another big move by appointing the giant soccer star Neymar Jr. as our global brand ambassador. 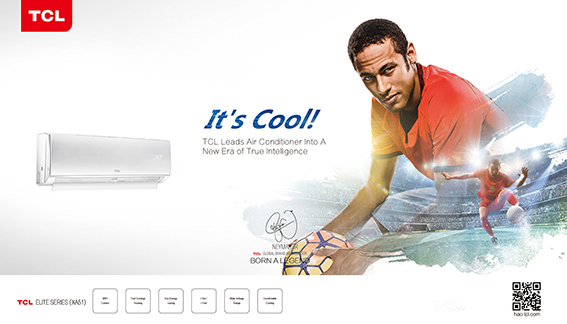 Driven by the concept of ‘leading air conditioners into a new era of true intelligence’, TCL can expect a rapid sales growth of AC in America in the near future.